Experience the southern Llŷn Coastal Path at your own pace on a self-guided walking holiday. Accommodation, luggage transfer and custom holiday pack included. 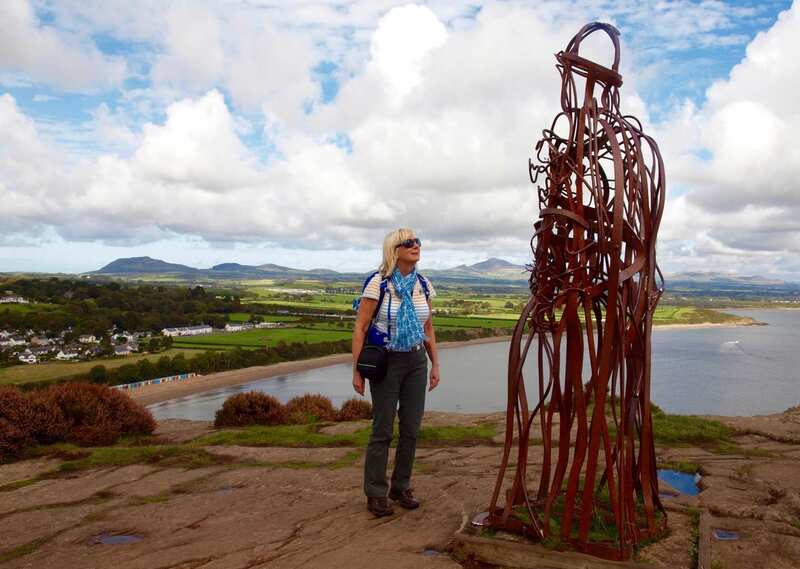 A self-guided walk around the southern half of the Llyn Peninsula, from Aberdaron to Porthmadog. 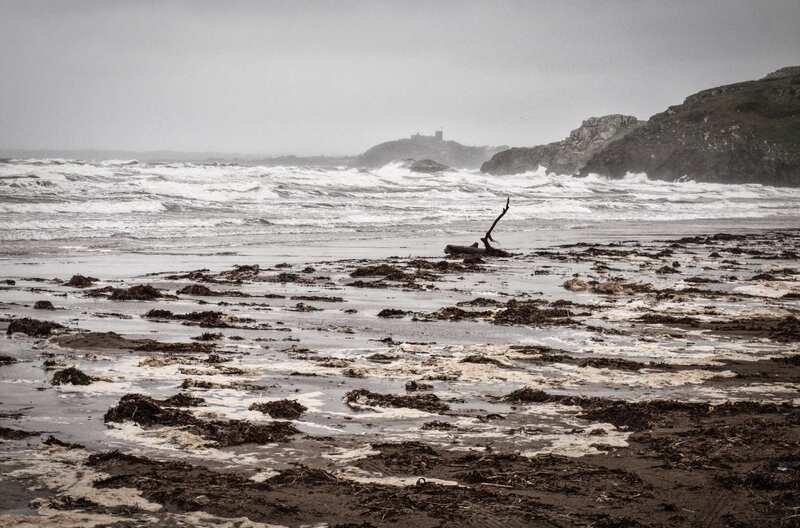 This twining route along the southern shore of the Llyn Peninsula weaves together long sweeps of dunes with forays inland, sampling oak woodland, heath and granite crags, and narrow footpaths across the headland. Between the active harbours, the metal frame of the Tin Man statue, the Georgian manor houses and the remains of manganese mines, this corner of Wales is full of local art and history. In short, the southern half of the Llyn Coast Path is a scenic, deeply engaging walk with something new to discover at every turn. Crossing long sweeps of sandy beaches and dunes while admiring the views out to sea. Taking in the sight of the Gwynedd coast from the trig point on Pen-y-mynydd. Visiting Criccieth Castle, which is full of exhibits about Welsh castles and the Anglo-Norman writer, Gerald of Wales. If you want to visit the 'Isle of 20,000 Saints', book an extra night in the lovely little village of Aberdaron. By Rail - The nearest rail station to the start of the trail (Aberdaron) is at Pwllheli (about 16.5 miles away). 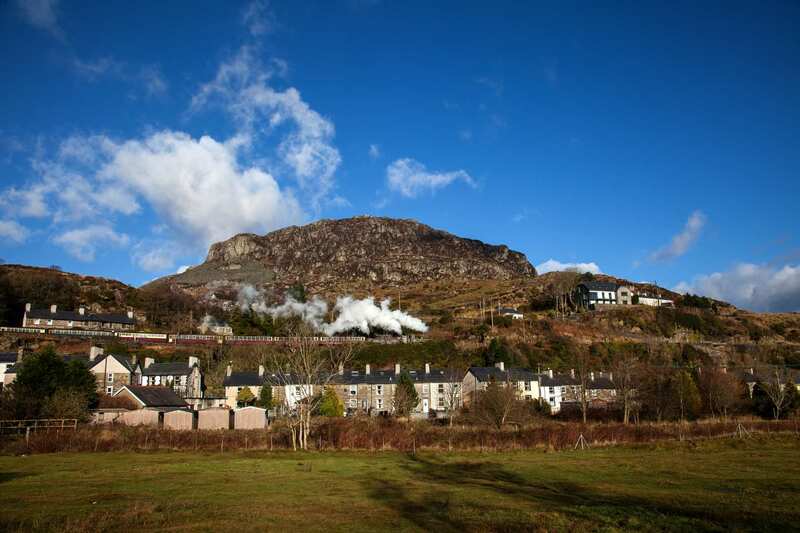 There is a rail station at the end of the trail (Porthmadog). 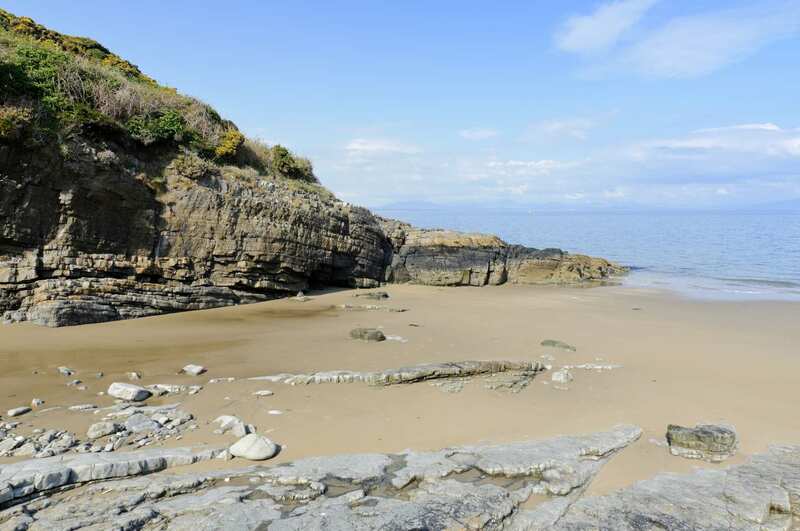 By Bus - Various bus services run to Aberdaron and from Porthmadog. From London - Trains run from London Euston station to Pwllheli. From there a bus/taxi will be required to Aberdaron. Return To The Start - The easiest way to return to the start of the trail, is to catch the bus from Porthmadog to Aberdaron.